What would you expect to find in an old wardrobe? Syrian refugee Muhannad was amazed to discover that the wardrobe in his new German home was hiding a substantial amount of money. 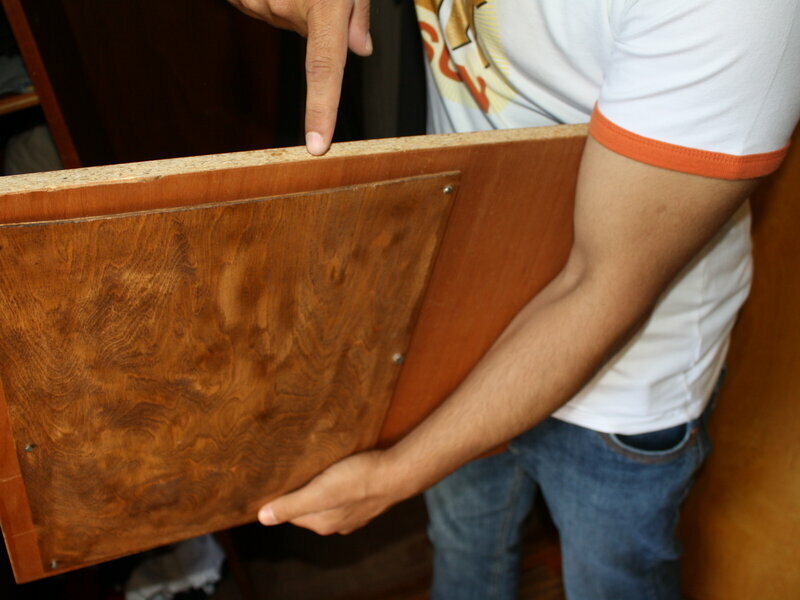 As he dissembled and then re-fitted the furniture pieces, he noticed a concealed pocket on the underside of a shelf. It contained wads of cash along with passbooks that would have granted the bearer access to even more cash contained within bank accounts. It appeared that a former owner of the wardrobe hadn’t wanted to trust any institution with their money and so had decided to hide it in a piece of furniture. Muhannad could have used the money to bring his brothers over from Syria to begin a new life in Germany. However, after checking that the banknotes were real, he immediately contacted the German police and turned the cash in. For his honesty, he will receive a reward of $4,500.